Troy Roder Leads Costa on Big O with over 19 pounds! 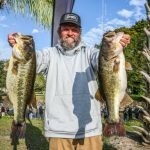 In his last few trips to Okeechobee for Costa FLW Series events, Troy Roder of Brookeland, Texas, has brought a little over 21 pounds to the scale total. This year, he’s almost matched that after just one day. 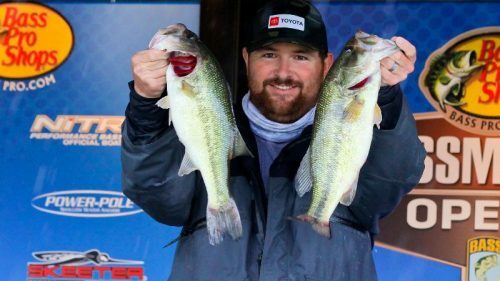 In the season opener of the Southeastern Division, which is presented by Power-Pole, Roder weighed a solid 19-pound, 15-ounce limit. That bag has him 4 pounds ahead of Nick Thliveros and ready to see what tomorrow brings. Dismal practices were the rule in this tournament, not the exception. Roder struggled like many, yet had one spot he felt confident in. Turns out, it was the right spot. 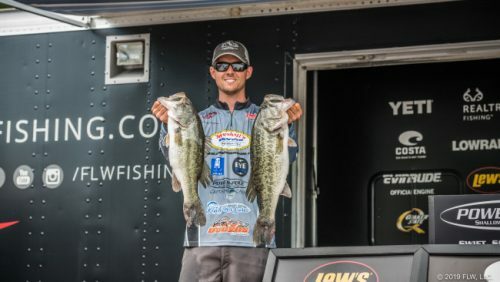 “I made a long run to my spot, and when I got to it there was a shiner guide on it,” says Roder, who’s also a rookie on the FLW Tour. “I started fishing around and watched the guide catch a bunch of fish. I only caught a few. Roder is reluctant to divulge too much information about how he’s catching fish, and you can’t blame him. He notes that he caught his weight on a variety of baits. 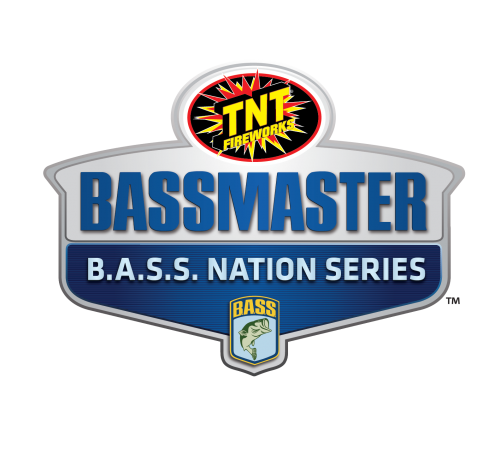 Aside from being a rookie on Tour, this is Roder’s third season in the Costa FLW Series. In 2017, he qualified for the championship via the Central Division, where he finished 38th overall. When it comes to major tournament experience, he lacks some, and his only worry is that his inexperience might hurt him. Despite lack of experience, Roder is poised and ready for tomorrow. Plus, he says the shiner guide won’t be out there, so he can rest easy knowing he may have the juice to himself. 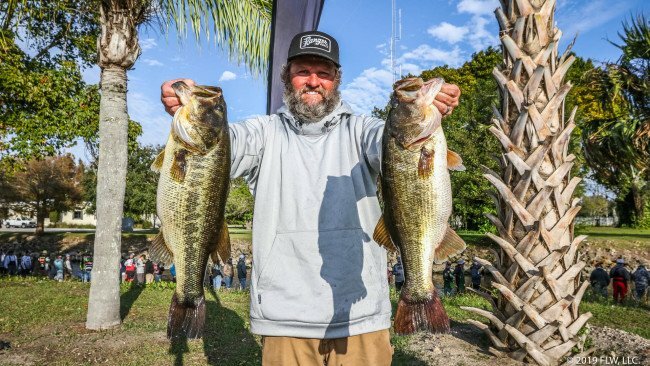 Andy Niles of Ocean Springs, Miss., took a commanding lead after day one on a tough Okeechobee when he dropped 18 pounds, 9 ounces on the scale to take charge by nearly 6 pounds. When you come to Okeechobee, usually you can find a bite that suits your style. Niles got to experience that today. 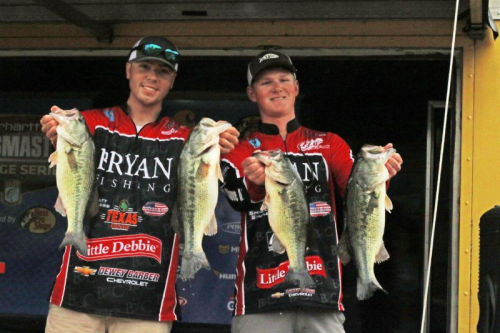 Niles caught 10 keepers on the day and is ready to put himself in position to compete on Saturday.